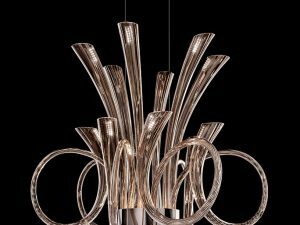 New Murano glass lighting collection. 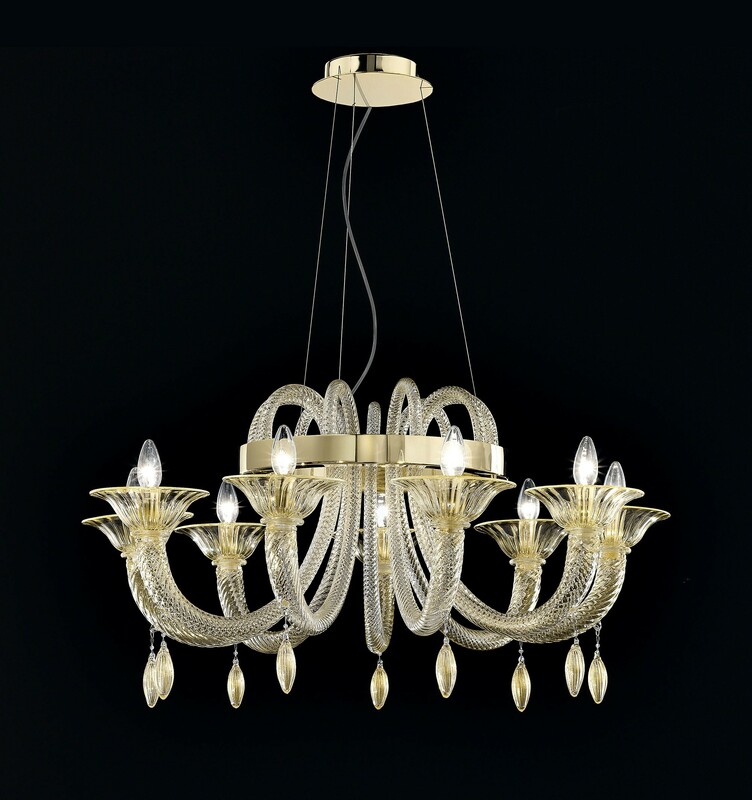 Rounded gold metal ring Murano glass modern lighting pendant that was made with a simplicity of classic Venetian traditional elegance and beauty. 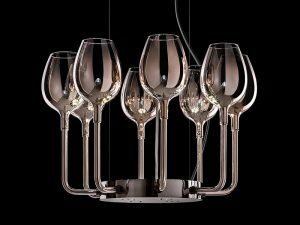 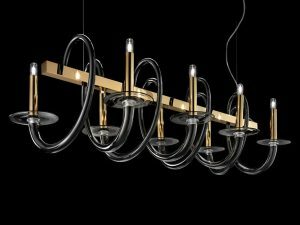 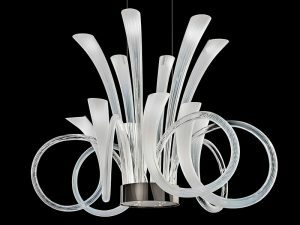 This Murano lighting, artwork is perfect for modern or classic interior design projects such as loft, living room, kitchen and other spaces.